Will “PUBG MOBILE” Change The Future Of Mobile Gaming ? Till now PUBG Mobile has more than 50M downloads on Android’s Play store and downloading is increasing day by day. This game is multiplayer, So up to 4 players can play together as a team or you can play as duo or single. 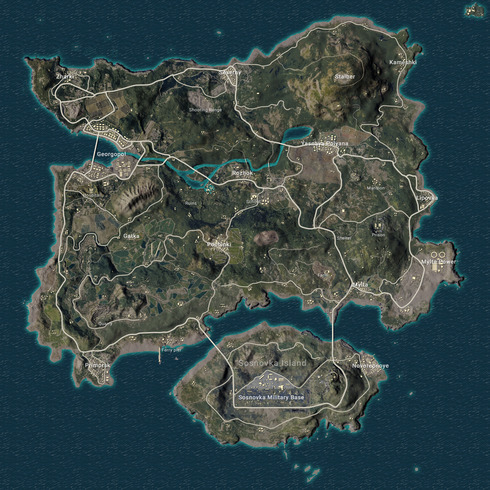 Erangel and miramar are two maps that are available right now but soon new map sanhok will be added, that is already available on pc. In short, you have to kill your all enemy until only you remain, And if you win you will get chicken dinner because it is said when you win “winner winner chicken dinner”. Same concept (battle royal) games are available which is a copy of it. But PUBG’s graphics look so realistic and good, which put this game fare away from its competition. That is why It is a unique and demanding game right now available on a mobile platform. Can be play on any device with 2 GB RAM. 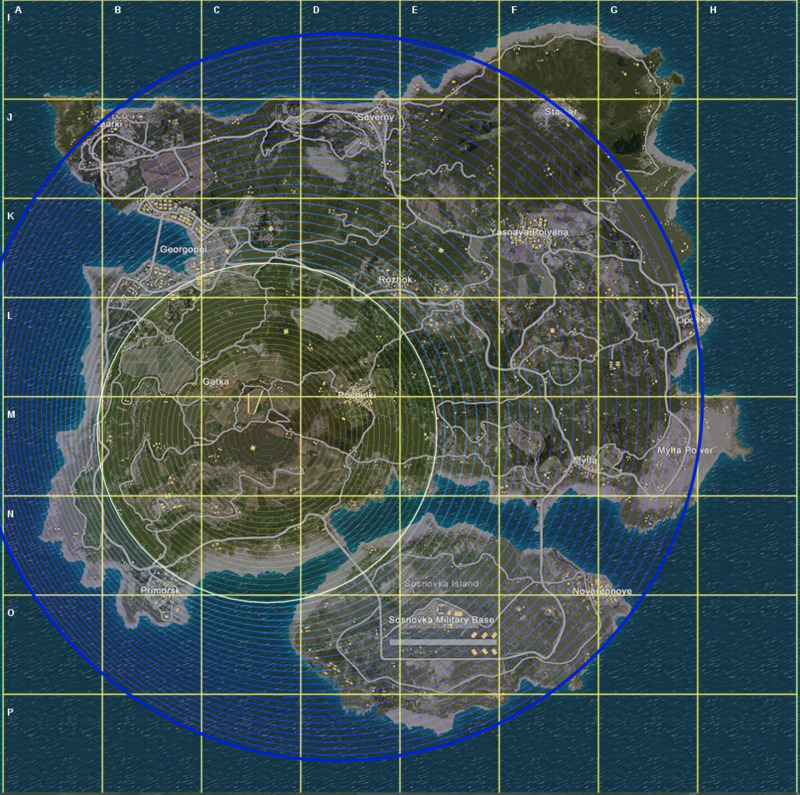 Up to 4 players can play together and they can talk while playing so this is main point i would say. If you exit game while you are in match and again start game you will be in match unless you are not killed. New maps and guns are keep on adding. Play with players around world. I really admit this, That game is internet base still consume less battery compere to other same type of games. 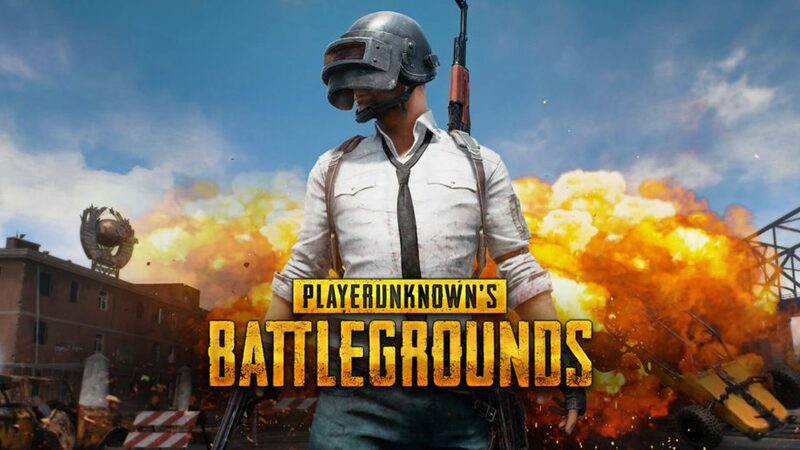 game pubg, pubg game, Will "PUBG MOBILE" Change The Future Of Mobile Gaming ? You writing made me fall for it to play it now . Great one! Major Sign You Are With Wrong Man!